Claire is the latest partner to come on board. She joined the company in 1996 and qualified in 2001. 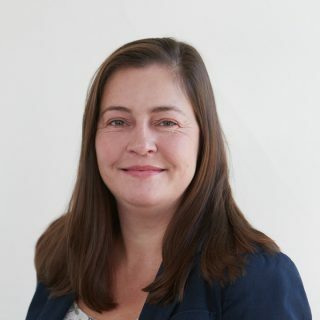 She acts for a variety of clients with all areas of business and tax advisory and accountancy, and is also our specialist in probate and trust work. She is a member of The Society of Trust and Estate Practitioners. Other specialised work includes dealing with trusts and estate accounts, administration and tax affairs, including annual self-assessment and calculation and reporting of IHT events, as well as advising clients on inheritance and capital gains tax planning. Away from our King’s Lynn office Claire is at home in a pair of wellies and loves the great outdoors. She lives on a farm with her husband, two children and dogs.